“Appiko” means “to embrace” in Karnataka language in South India. Mr. Pandurang Hegde from India has been working for 25 years for the protection of the forests and rivers, organizing people in non-violent “Appiko” movements, which began from hugging the trees to prevent the felling. Mr. Hegde is coming to Japan soon. Yoga practices from India, Buddhism and Shinto-ism in Japan, and even the environmental studies today, all teaches us that every life is inter-related, that everything is connected and support each other in this world. It was Mahatma Gandhi who led India to Independence by non-violent methods who inspired Mr. Hedge’s forerunner, Mr. Sunderlal Bahuguna, the leader of the famous Chipko movement in Himalaya. 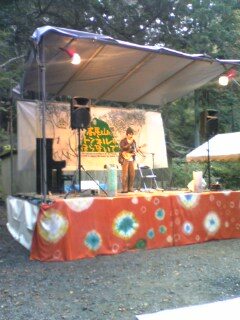 Mr. Hegde will visit Mt.Takao on Nov. 21 to meet the people and the mountain. Was it just by concidence that it is also 25years ago that the construction plan for the huge tunnel through our sacred mountain Mt. Takao suddenly came up and people started action against this plan? 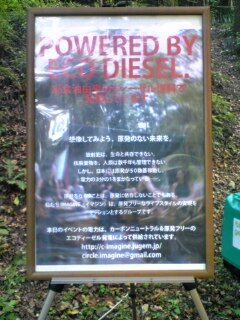 In the morning we will meet at Wai-Wai Deck in the Takao where people have been gathering to spread the awareness of importance of nature of Takao and of crisis of the tunnel construction. Let us say “Namaste” and greet each other in the beautiful autumn Takao. 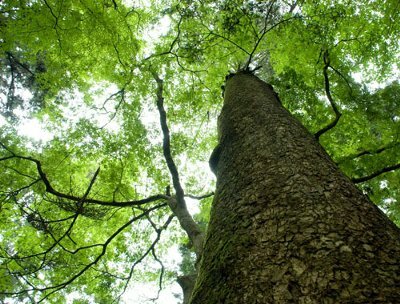 We would like to breath deeply the forest air, and stretch ourselves and hug a tree and listen to the message together. Then we will have a morning tea made from fresh spring water, the blessing from the mountains. In the afternoon, we will take a train to University of Foreign Studies in Fuchu. We will participate in the class of Conflict Resolution and Peace of Maekita Miyako-san and together with the students from different parts of the world and Mr. Hegde, we can discuss on non-violent communication, something which is essential beyond words. Through this workshop we hope to vitalize our minds, body and heart. Isn’t this well-balanced? We will have Ms. Masako Sakata, Mr. Yoshihito Hashimoto, both who have been working so hard to protect Mt. Takao with us. We might have participation of politicians, members of Diet, in support for our action, too. We will do our best to keep things in Bilingual (Japanese and English). We would appreciate it if you would participate and have a good time with us. Bring your friends, too. ８：５５　Take the Keio-line train that reach Takaosanguchi station at 8:55. Please do not be late. Please use the W.C. and meet the staff outside the ticket gate. Beginning of the First Part of the workshop. １１：５８　Reach Takaosanguchi Station and take a train. １３：１０　The Second Part starts with the class. １４：５０　Take late lunch together at the University Restaurant with Mr. Hegde. Depending on the weather or because of any extraordinary situation, we may have to make changes in the program. 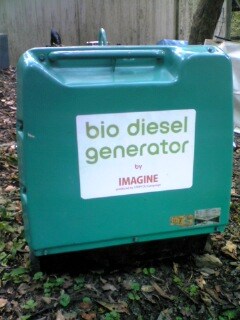 Even if it rains, we will have the workshop. Takao is beautiful in rain also. Whatever money made will be contributed to the activities to protect Mt. Takao. As for the fees for the train fare and lunch, please see to it yourselves. What to bring: Please bring your smiles. Contributions of snacks is welcome. We will sing together some simple songs. If you can bring along your instruments, that will be welcomed also. It will be much colder than the city. Please bring warm clothing and comfortable walking shoes. Send a e-mail to Marujun, junxxx★jd5.so-net.ne.jp（please change★to@）. Please put the title of the mail “Appiko information” or “Appiko booking”. It is not necessary to make booking beforehand, but it will be appreciated for preparations. Thank You. Social activist working in the Gandhian methods for conflict resolutions and protection of nature in South India. He was invited to Japan for making a presentation at International Symposium on “Question on Poverty and Development in Conflict and Conflict Resolution” (Nov.15-16) organized by Ryukoku University in Kyoto. Mr. Hegde will also be speaking at International Christian University (Nov. 20) and Rikkyo University (Nov. 22). A Charismatic social activist who has organized many unique events charming the young people who love Mt. Takao. Representative of “Kenju-no kai”, the citizens group for protection of Mt. Takao. Secretary General for the "Citizens' Association to Protect Wildlife of Mt. Takao 高尾山の自然を守る市民の会". He run as the candidate in the last January’s Election for Mayor of Hachioji, where he insisted on the re-examination of the plan for construction of tunnel in Mt.Takao receiving much support from the people. He sees as his life mission to be on the side of the voiceless nature and powerless citizens for the future. Representative of "Sustenaサステナ". Works as Creative Director. She is working to spread the methods to change people’s awareness for the better world through uses of the media in creative ways such as by holding events as “Candle-night for the millions” etc. Instructor of Yoga who loves to climb trees and a copywriter. 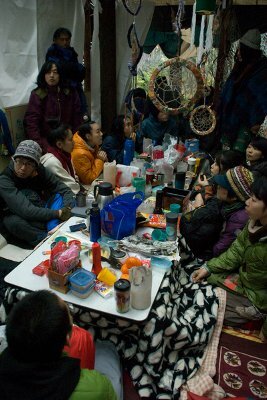 She has organized “Tengu” Yoga at the “Wai-wai Deck” and has made the leaflets to let more people know about the crisis endangering Mt.Takao. She is the main organizer and producer of this workshop.